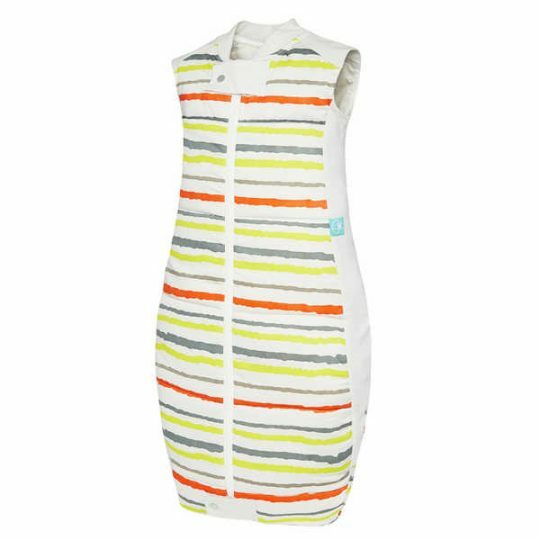 Ergopouch’s warmest sleeping bag, the 3.5 tog is filled and covered with pure organic cotton to ensure your little one has a comfortable night’s sleep. • Warm Weight – best for sleeping in 14-21c (57F-69F) room temperature. • Filled with 100% pure organic cotton fibre. 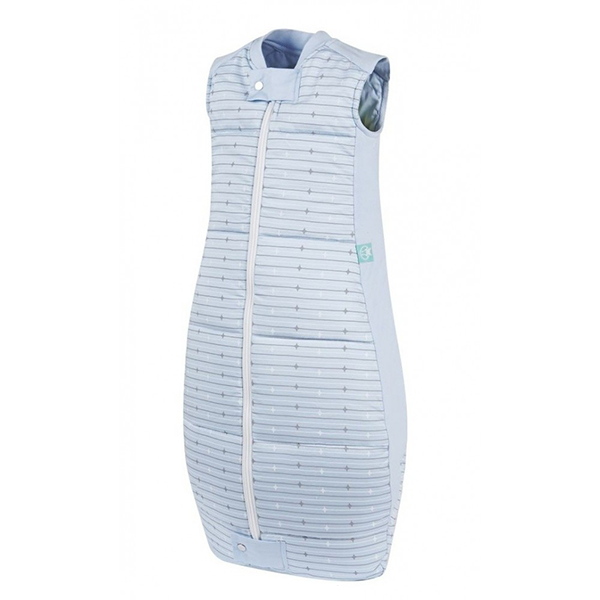 • Stretch inserts in top and side panels allow babies to move freely and sleep in comfort. • Skin-friendly and eco-friendly – no pesticides or chemicals. 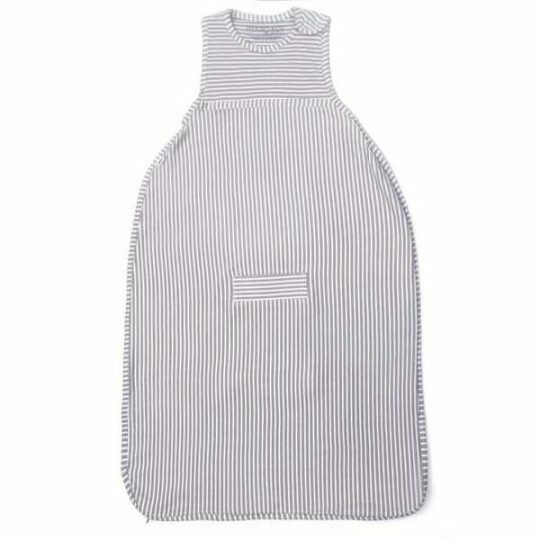 Available in sizes 2-12 months (80cm length) and 12-36 months (105cm). Measurements are from shoulder to feet. Machine washable on a cool, gentle wash cycle. Do not tumble dry.